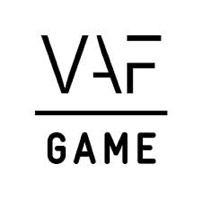 We’ve got yet another title to add to the list of Belgian games releasing this year. 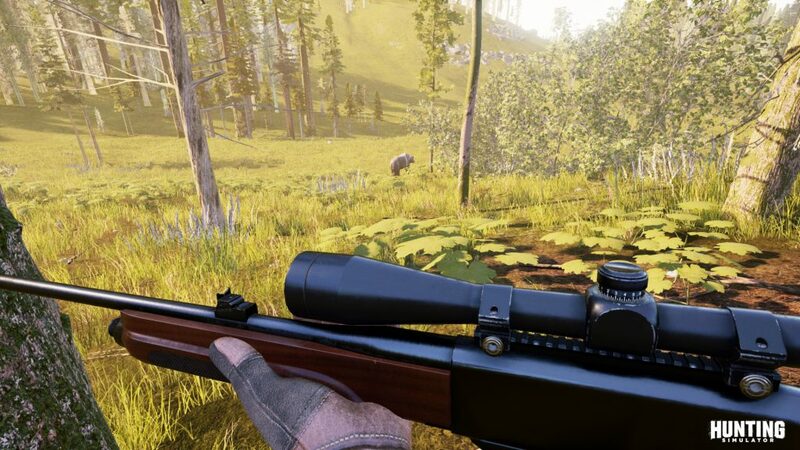 Proud FLEGA member Neopica and publisher Bigben have freshly announced they’re working on Hunting Simulator, a new hunting experience for PS4, Xbox One, and pc developed using the Unreal Engine 4. The Ghent based studio describes the game as a true hunting simulation that’s at the same time accessible to those who never shot a pheasant in their lives. 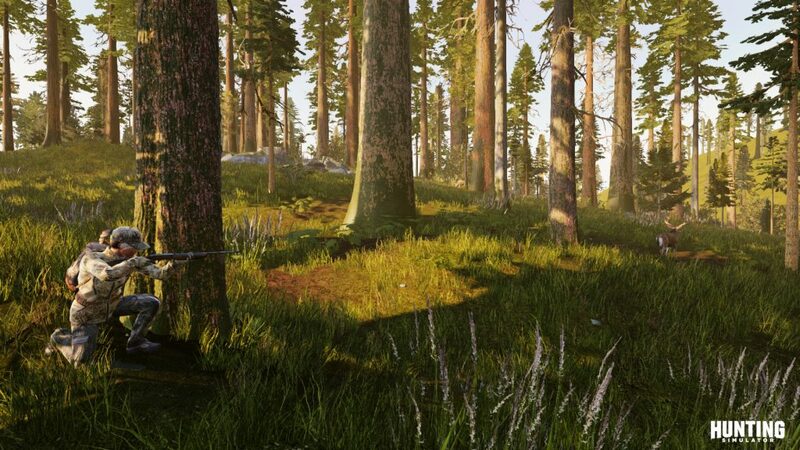 Players will be able to discover various hunting grounds such as the mountains of Colorado, the oak forests of France, and the snowy plains of Alaska. 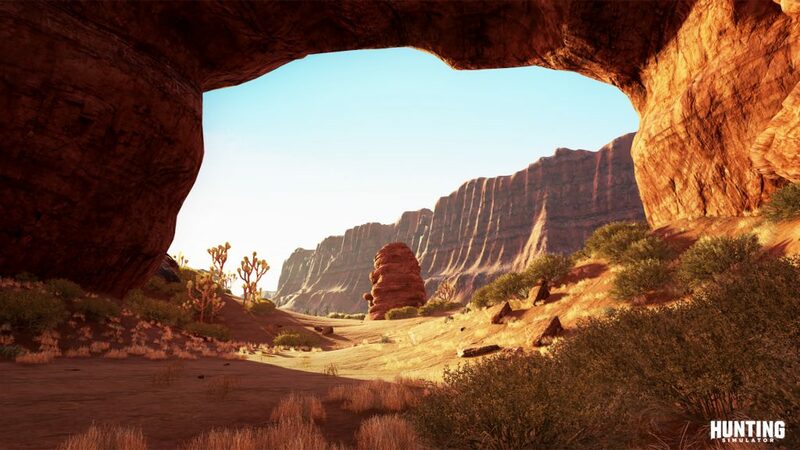 Each of these environments will be populated by different species of animals, whose realistic AI behaviour won’t make it easy for you to hunt them down. If you want to return home with a nice beast trophy, you’ll need all the tools in your arsenal. Next to several firearms, players will be able to use a (cross)bow, hunting calls, lures, wind indicators, and even a drone to stealthily scout your surroundings. The game will feature online co-op for up to three hunting buddies. The season opens this summer. Happy hunting!